One of the first master's level space systems engineering programs in the country! Explore The Internet of Things, Advanced Networking, Machine Learning, Artificial Intelligence, Cloud Computing, Cyber Security & More! Students are taught by world-class faculty who have powerful connections with industry partners. Add an MS to Your CV, Online at UNM! Free Software & Training for ECE Students by Clicking This Banner! Scholarships & Internships Available Now! Writing is Hard! 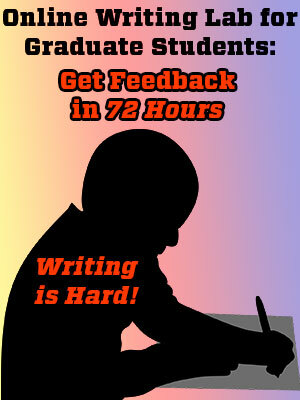 Get Feedback in 72 Hours! 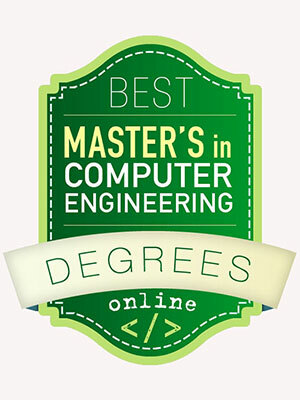 TFE Times Ranks ECE's Master of Computer Engineering #37 in Nation! 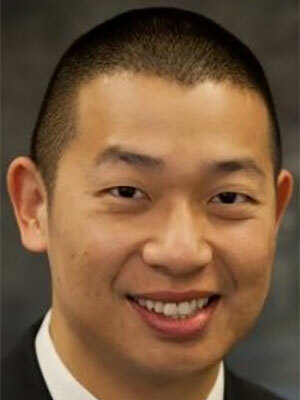 Dr. Ken Loh will present "Multifunctional Materials for Warfighter Protection" on May 2 from 2 to 3:15 pm. This talk is part of the Agile Manufacturing Distinguished Lecture Series and everybody is welcome to attend! A new "Common Course Numbering" system (CCN) has been instituted at UNM for the 2019-20 curricular and catalog year with fall pre-registration. 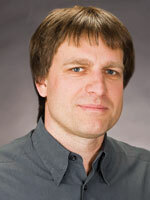 Professor Jim Plusquellic has received three external awards since May of 2018. 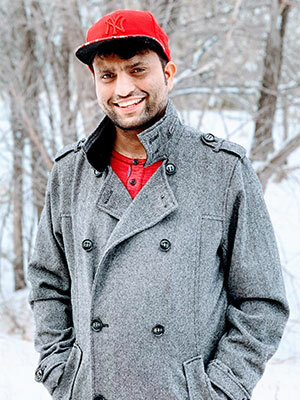 Mr. Saadat M. Mishkat-Ul-Masabih will defend his PhD Thesis "Nonpolar GaN-Based VCSELs with Lattice-Matched Nanoporous Distributed Bragg Reflector Mirrors" on Wed (April 24) at 10 am in room 101 of the CHTM building. 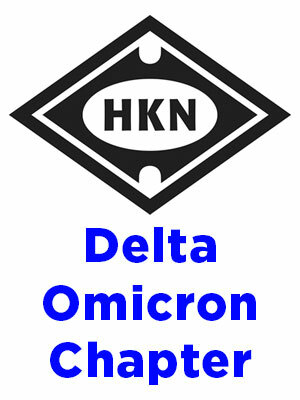 The IEEE-HKN Board of Governors has conferred upon the Delta Omicron Chapter of UNM the 2017-2018 IEEE-HKN Outstanding Chapter Award. This award is presented to IEEE-HKN chapters in recognition of excellence in their chapter administration and programs. 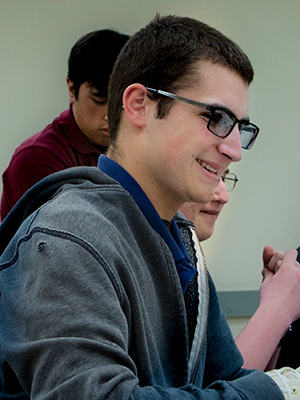 A new partnership between ECE and a local science, technology, engineering and math (STEM) charter school will allow high school students to earn UNM credit, giving them a head start on an engineering degree. 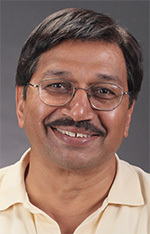 ECE Professor Ravi Jain has accepted the 2019-2020 Fulbright Distinguished Chair Award sponsored by the Australian-American Fulbright Commission. He will work with Dr. Ebendorff-Heidepreim in Adelaide on his primary Defense Science and Technology-related research effort. 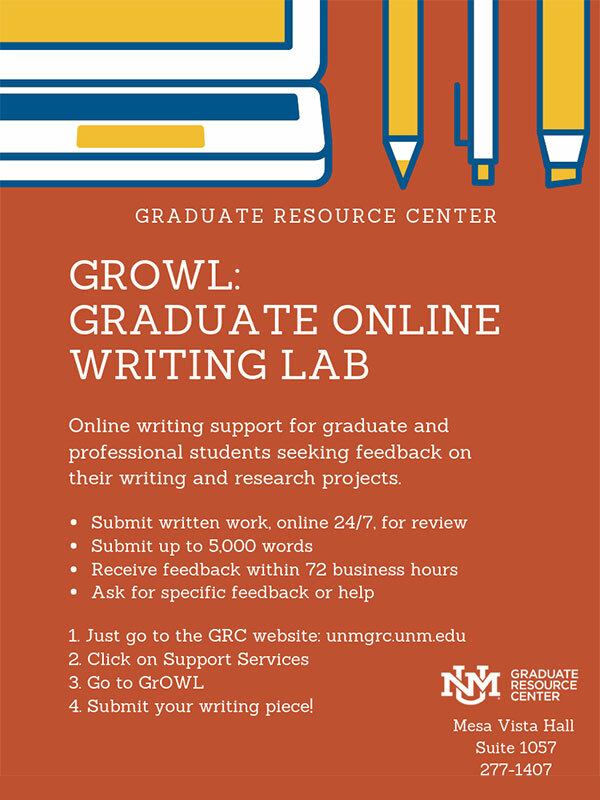 Graduate students can get speedy feedback on their writing and research projects by submitting their written work, 24/7, to the Graduate Online Writing Lab, or "GrOWL!" 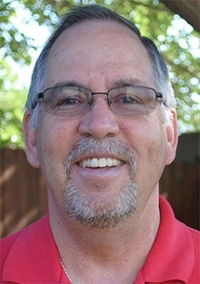 Ted Woodard, an alumnus of The University of New Mexico Department of Electrical and Computer Engineering, has donated $300,000 to support students in the department with senior design projects. 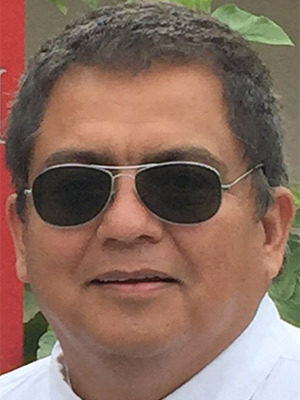 Edward John Nava, Lecturer III, has been elevated to Senior Member of the IEEE. Only 10% of IEEE members are given this distinction. Senior member is the highest grade for which IEEE members can apply. 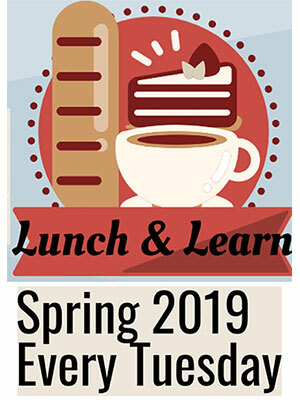 The UNM Graduate Resource Center will continue its free "Lunch & Learn" every Tuesday, from noon till 1 pm beginning Tues, March 19 and ending Tues, April 30. 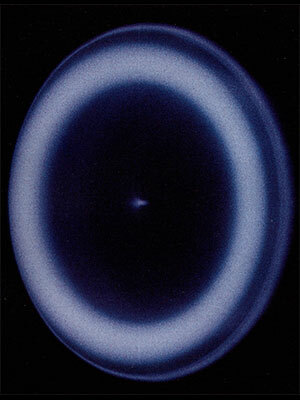 At this very moment, there’s a tower on Sandia Crest sending experimental, high frequency microwaves across the city. Using frequencies outside the range of conventional electronics, this tower is used to collect data on potential electromagnetic signals for future space communications. 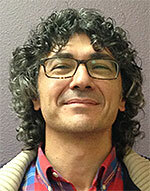 Sean Phillips sees a bright future in feedback control systems. "Control design has its foot in almost every aspect of engineering," he said, pointing to driverless cars, satellites, rockets, robotics and bio-medical applications. 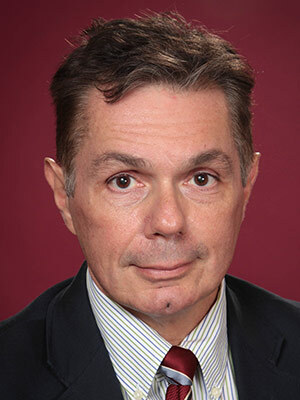 ECE Chair Michael Devetsikiotis served as Guest Editor for the November 2018 issue of ECEDHA, a web publication distributed to members of The Electrical and Computer Engineering Department Heads Assn. The ECEDHA represents 90% of the 300 ABET-accredited ECE departments within the US. ECE Distinguished Professor Edl Schamiloglu invites those with an interest in Directed Energy to sign up for his "Introduction to Directed Energy Online Course" beginning January 14 and ending March 18, 2019. 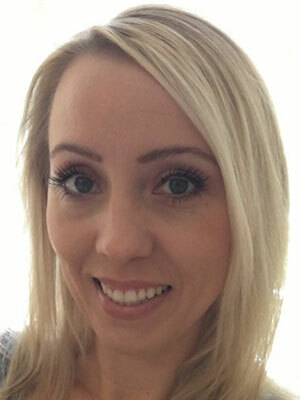 ECE Research Asst. 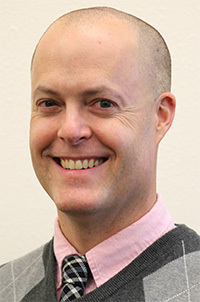 Professor Chris Lamb will teach two classes in cybersecurity this spring: One will take place online and the other in room 125 of the ECE building. The School of Engineering has just released a new video that features students and professors at ECE. 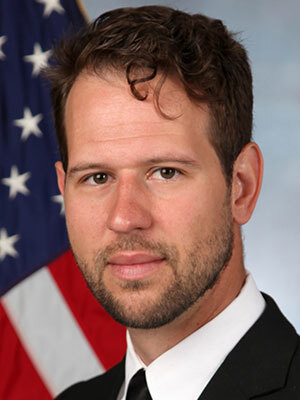 ECE Prof Mark Gilmore has been awarded $500K from the Dept of Energy to support work related to High-Energy Density Laboratory Plasmas. 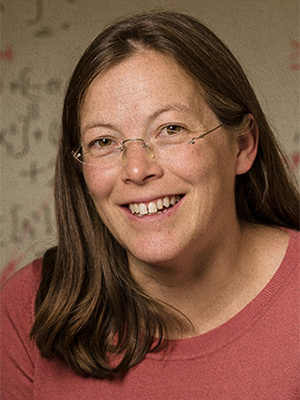 This grant, one of 26 grants shared among 17 institutions, is part of a $14 million exploration into extreme states of matter. 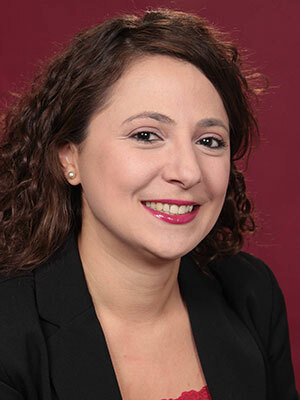 "This is an extraordinary achievement from one of our own," said ECE Prof Jim Plusquellic about ECE graduate, Corrina Hoffman, née Linton, program manager for the development of a laser-based defense systems at Raytheon SAS. Machine Learning, taught by Dr. Manel Martínez-Ramòn, has joined the line-up of online classes offered at ECE. 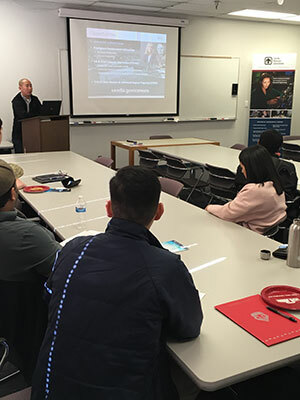 James Jefferies, the President of The Institute of Electrical and Electronics Engineers, visited New Mexico September 25 and 26 to discuss the role of professional organizations in the global technical community. The ECE Department at UNM is being hailed as one of the top in the nation! Electrical & Computer Engineering: Empower. Connect. Engineer. Add an MS to Your CV: Class Syllabi Released!